The Silence of Others reveals the epic struggle of victims of Spain’s 40-year dictatorship under General Franco, who continue to seek justice to this day. Filmed over six years, the film follows the survivors as they organize the groundbreaking "Argentine Lawsuit" and fight a state-imposed amnesia of crimes against humanity, and explores a country still divided four decades into democracy. 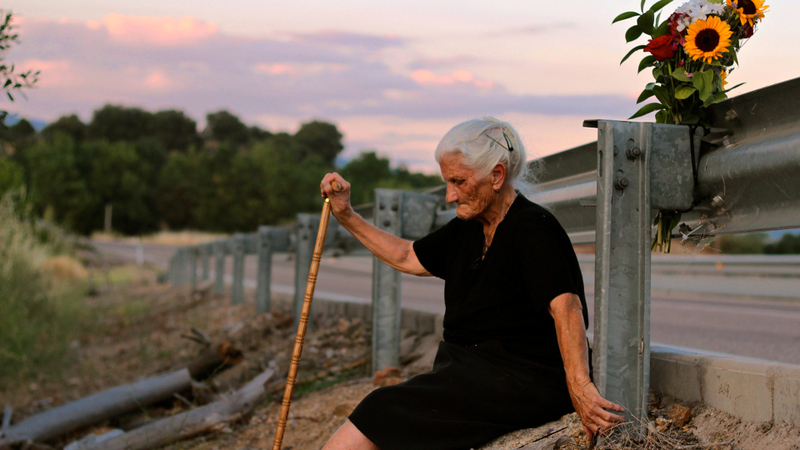 Seven years in the making, The Silence of Others is the second documentary feature by Emmy-winning filmmakers Almudena Carracedo and Robert Bahar (Made in L.A.). It is being Executive Produced by Pedro Almodóvar, Agustín Almodóvar, and Esther García.